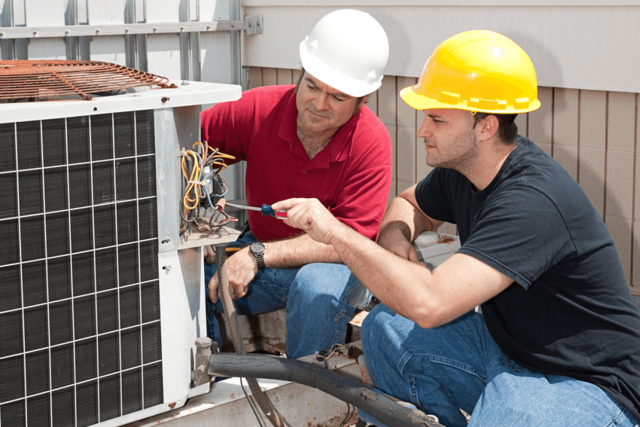 Whether you need a new air conditioning system installed or your existing one serviced, contact the engineers at TP Refrigeration & Air Conditioning Services. Unsure about the type of system best suited for your premises? Our engineers can design and fit the right HVAC system for your office, factory or warehouse. 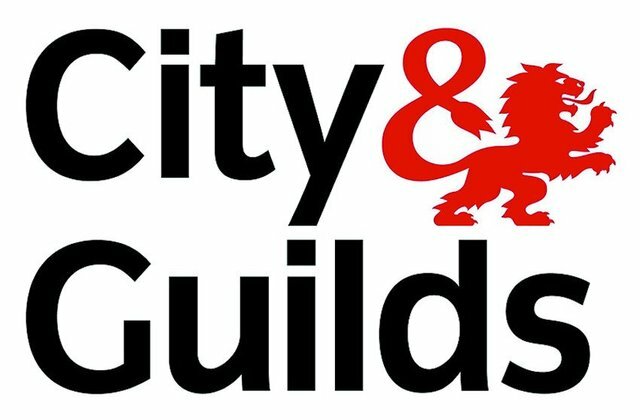 All of our refrigeration engineers are City & Guilds qualified, with relevant training in F-Gas and ventilation. With over 30 years of industry experience, we're well-placed to serve you. 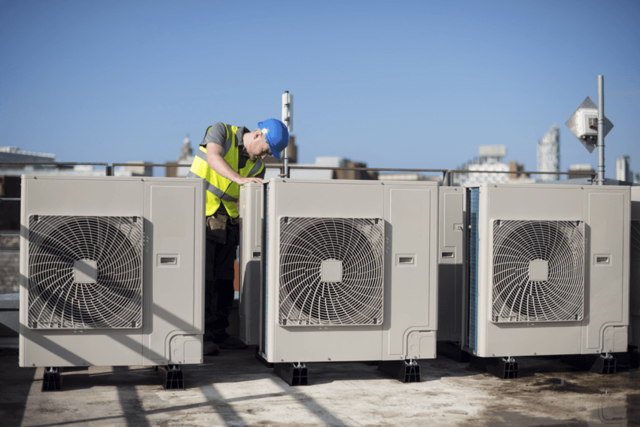 For the installation as well as repair of commercial refrigeration systems, cold storage rooms and air conditioning in Bedfordshire, contact TP Refrigeration & Air Conditioning Services of Leighton Buzzard.